Watershed Classroom educators Kirsten Franklin and Eric Norstad’s 4th grade classes were the guinea pigs for our first orientation experiment. 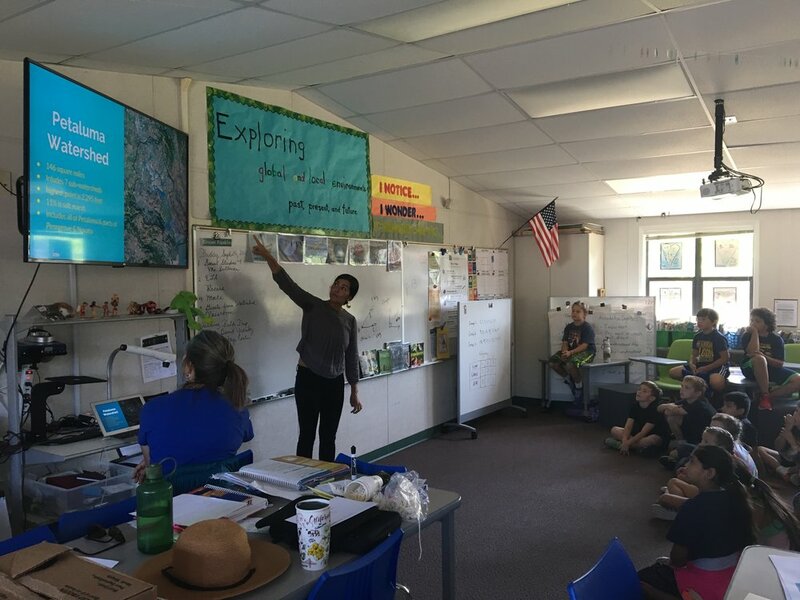 With help from new Watershed Classroom intern Michele Vannucci, our Programs Director Michelle Sauceda led a series of exciting lessons and activities on the geography, history, and ecology of the Petaluma River. Michelle introduces students to our watershed during the very first Watershed Classroom Orientation! We wondered what would grab students’ attention most. Would it be the cute animals in our watershed, the science of pollution, the ick factor of wastewater treatment? According to Sauceda, students were fascinated with the history of our watershed! The young academics were captivated by the idea of their city evolving around the river over time and shocked by the realization that fixtures like the D Street Bridge and HWY 101 had ever not existed. Students at the David Yearsley River Heritage Center. After the orientation, students walked to the David Yearsley River Heritage Center for an introduction to water testing and field journalling. 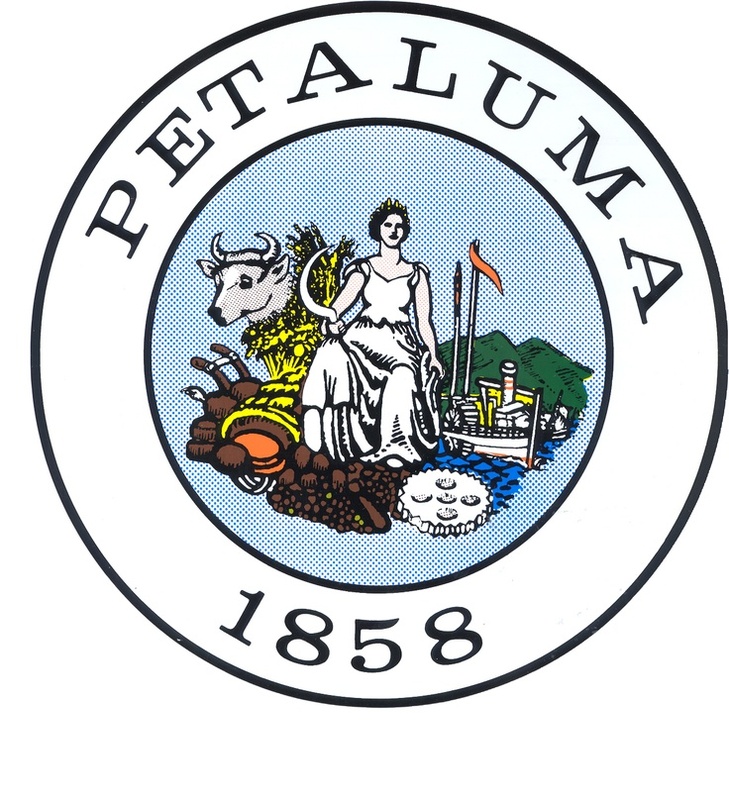 The day was jam packed with river education, and students left Steamer Landing park filled to the brim with watershed enthusiasm. According to Norstad and Franklin, the orientation was a hit! They even requested a copy of our Watershed Classroom timeline to put up in the classroom. Learn more by visiting our brand new orientation resources page!